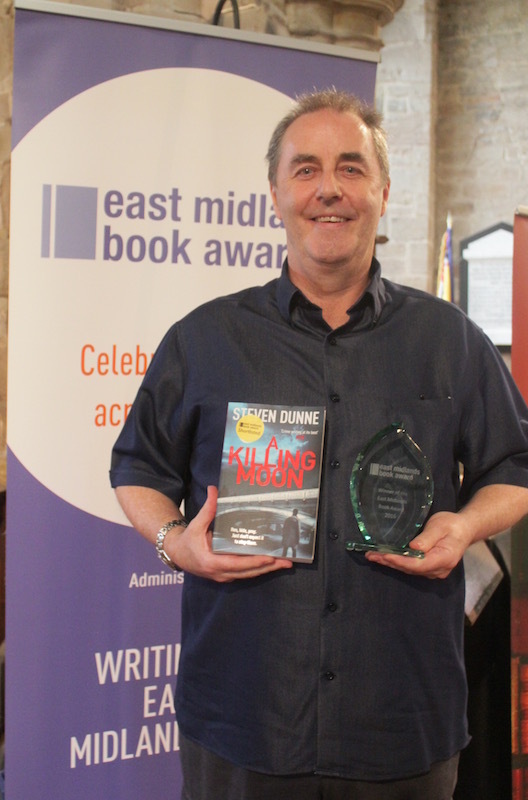 We are proud to announce that the fifth DI Brook thriller, A Killing Moon, has been awarded the East Midlands Book Award (EMBA) for 2016. After finishing second in 2014 with The Unquiet Grave, Steven fought off stiff competition to go one better this year. Thank you so much. I am absolutely thrilled to have won.